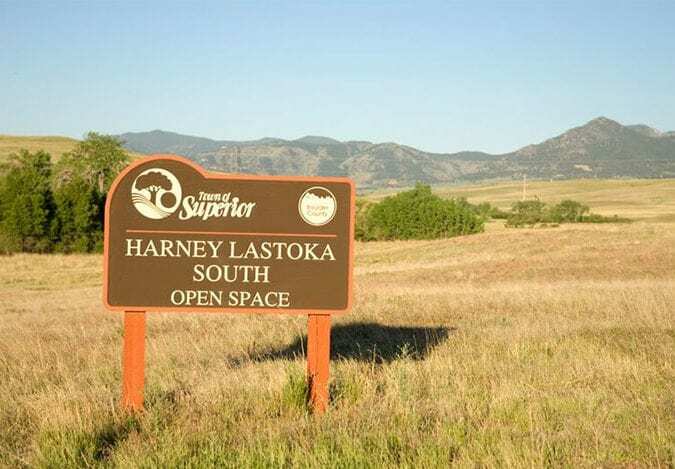 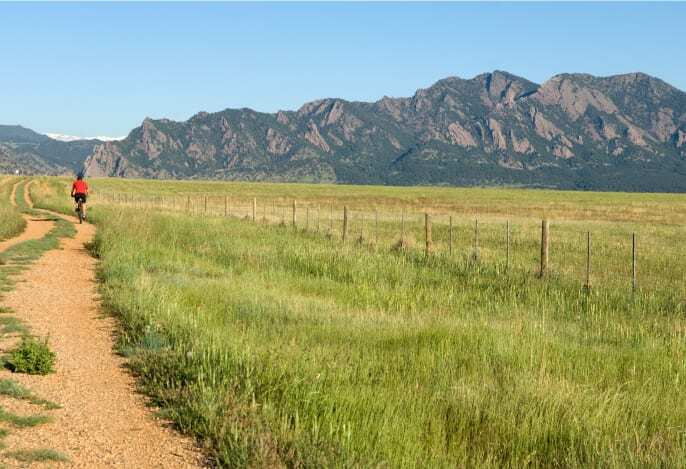 Without a doubt, Superior is one of the most desirable places to live in Colorado. 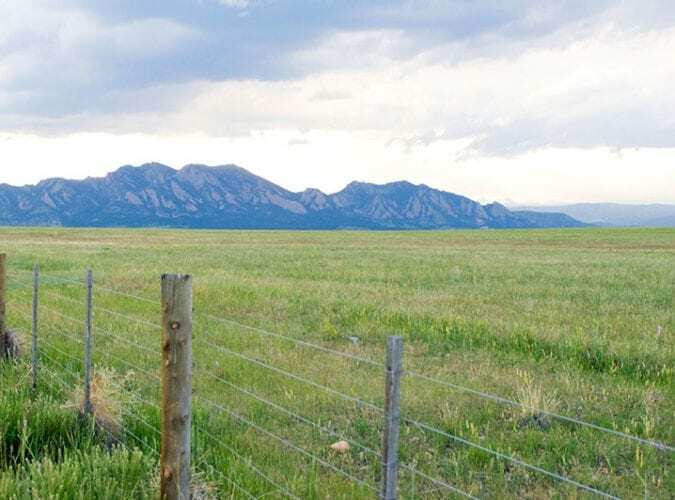 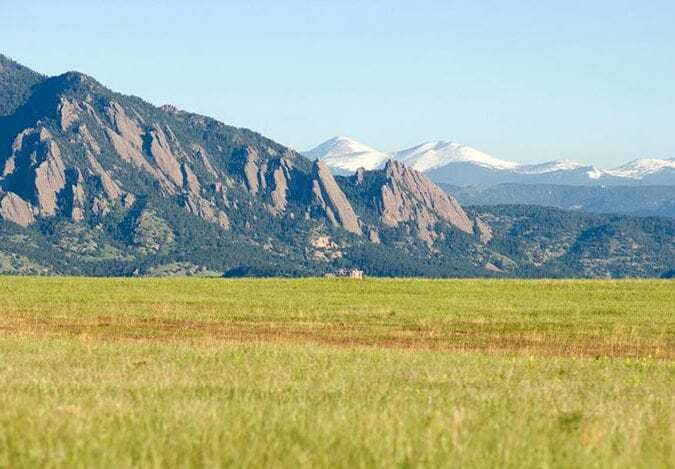 There’s no shortage of things to do in Boulder County, with its proximity to the mountains, top-notch eateries, craft breweries, and art galleries. 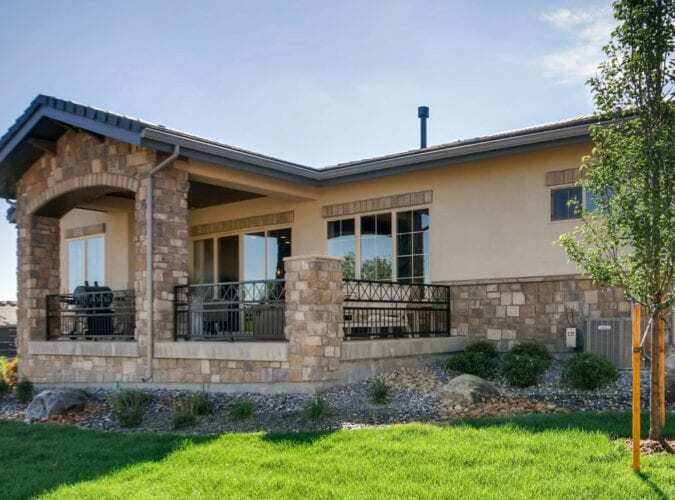 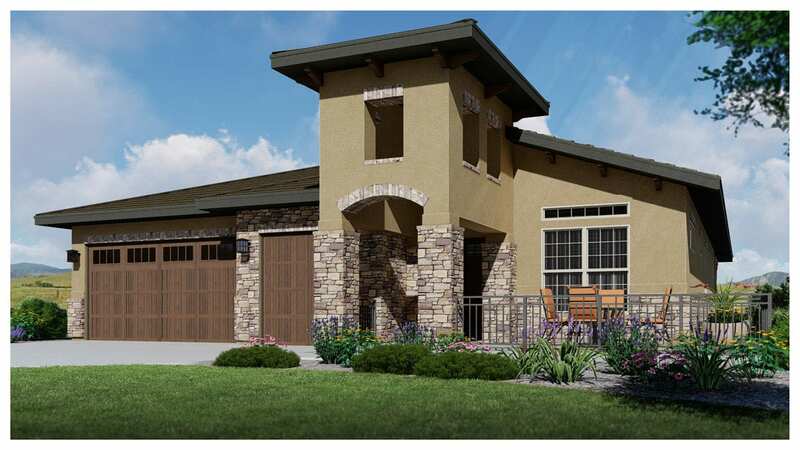 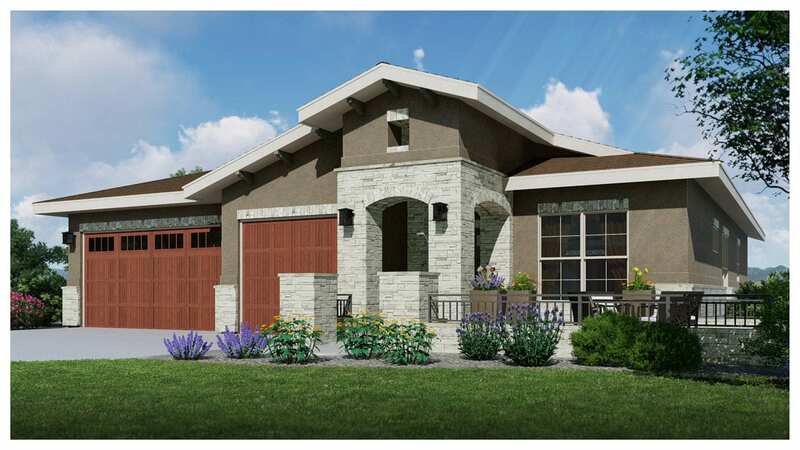 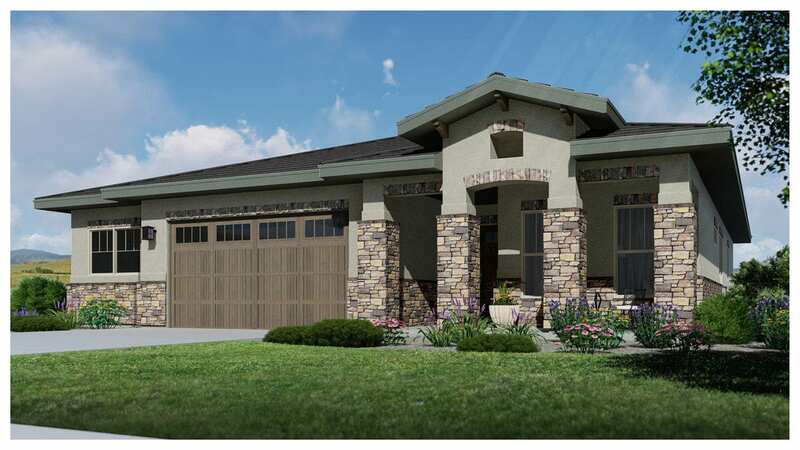 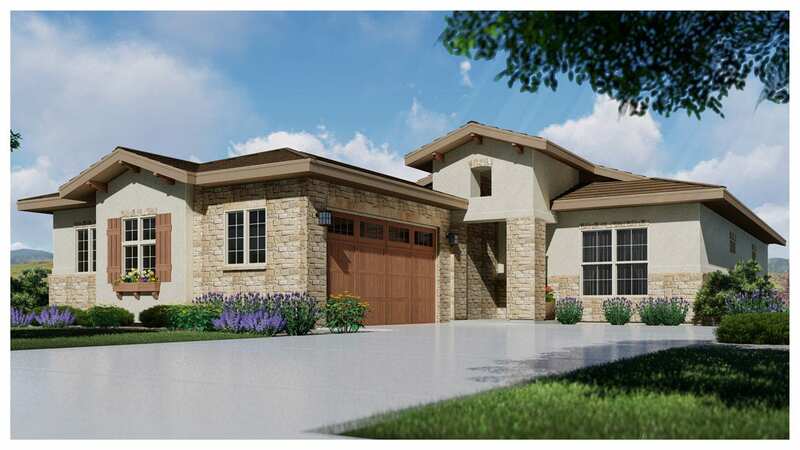 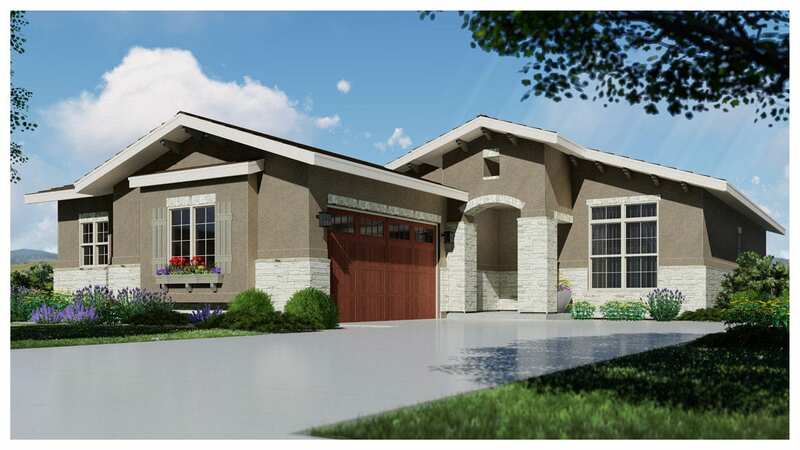 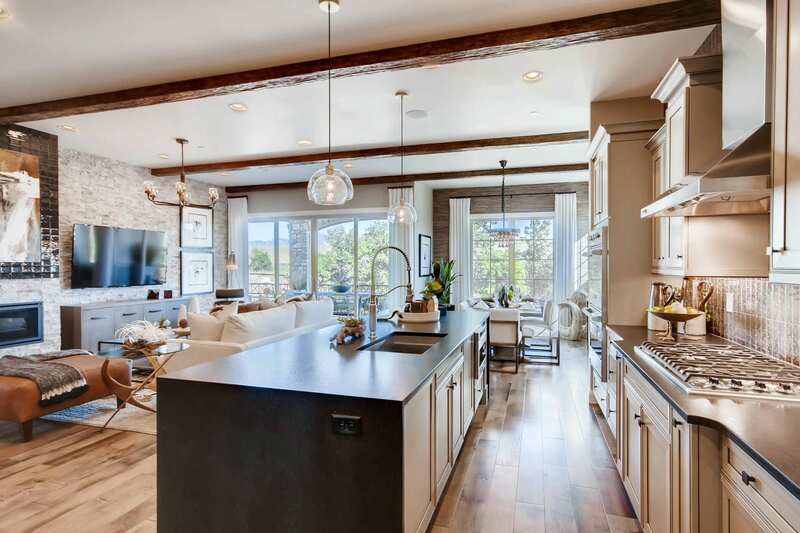 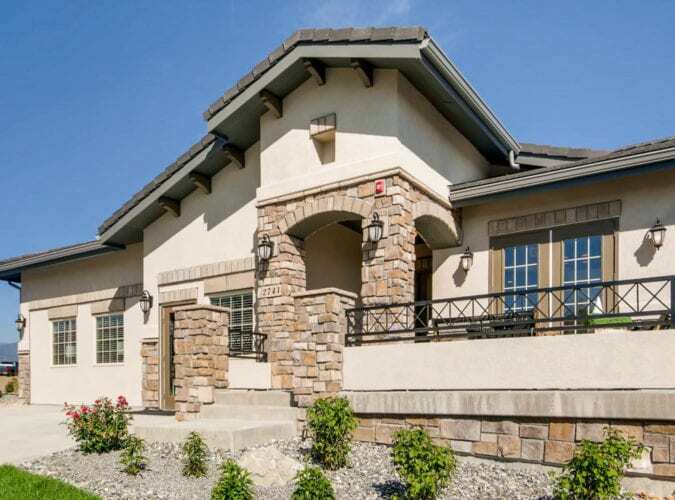 The rustic style and elegant finishes of the limited-edition, low-maintenance homes give Calmante a distinctly Colorado feel.